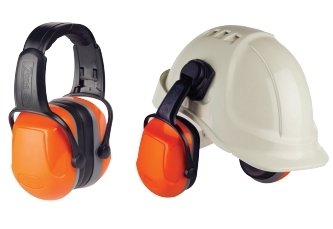 The Zone Forestry and Amenity headband and helmet mount ear defenders provide an even and comfortable cushion pressure due to their twin stirrup design and optimised clamping force. A quick slide size adjustment mechanism allows the headband style to fit multiple head sizes whilst a comfortable foam pad sits on the heads crown to ensure temptation to remove is reduced. 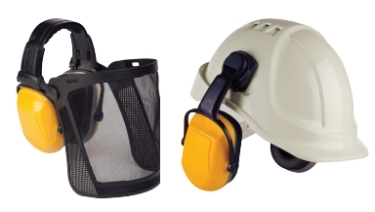 The helmet mounted versions can be placed in airing or rest positions and feature a low profile, twin stirrup design for reduced snagging in thick undergrowth and consistent noise blocking performance.